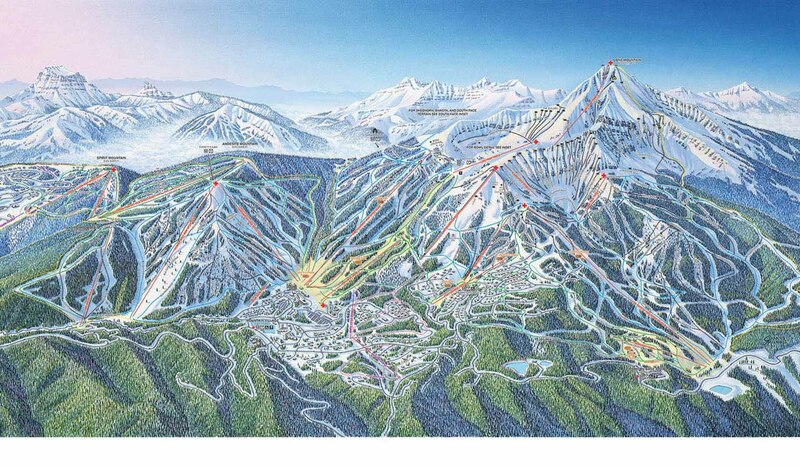 Big Sky Resort is truly the Biggest Skiing in America with 5,850 skiable acres with 4,350 vertical drop, 34 chairlifts and surface lifts, and the Lone Peak Tram to 11,166 feet in elevation. 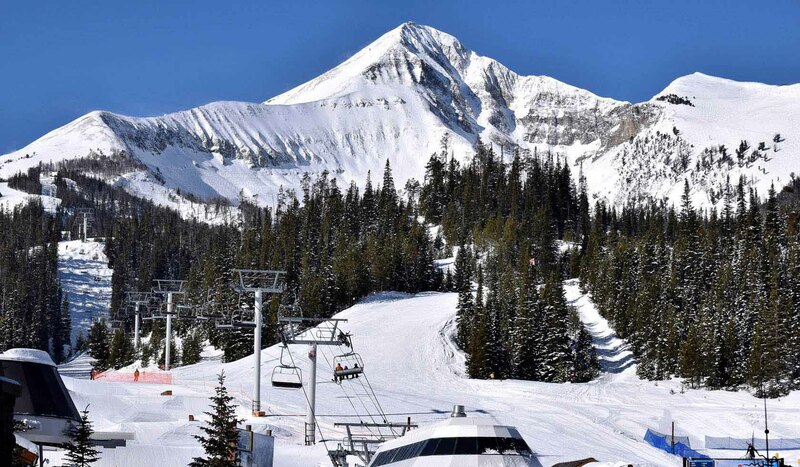 Offering lodging options from basic to luxury hotels, condominiums, cabins and individual homes where kids ages 10 and younger ski free when lodging with Big Sky Central Reservation lodging units. 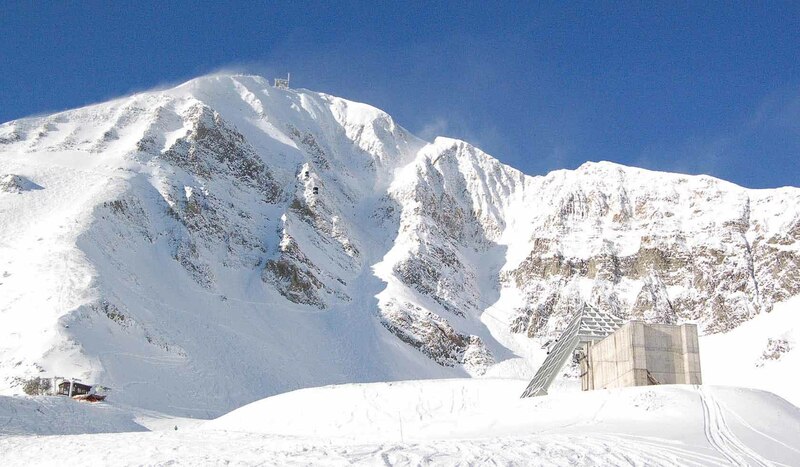 World class skiing dispersing guests over acres giving the illusion of a mountain all to yourself. 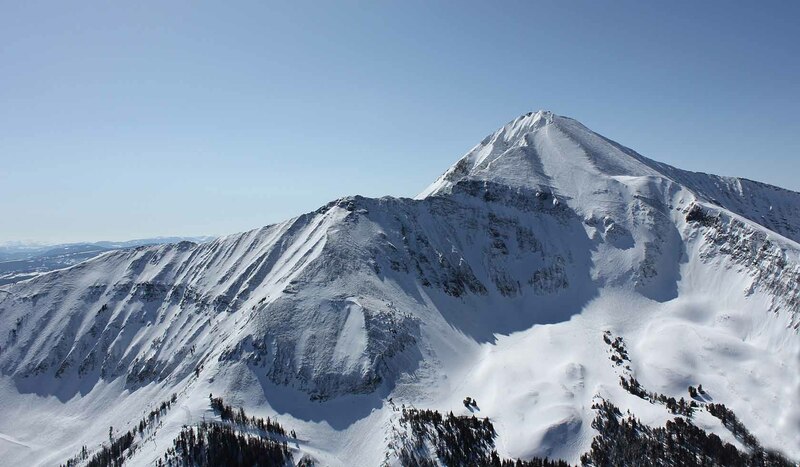 New this season, the Liberty Traverse, a path at the top of Lone Peak, provides easier access to the Yeti Traverse and the Liberty Bowl. 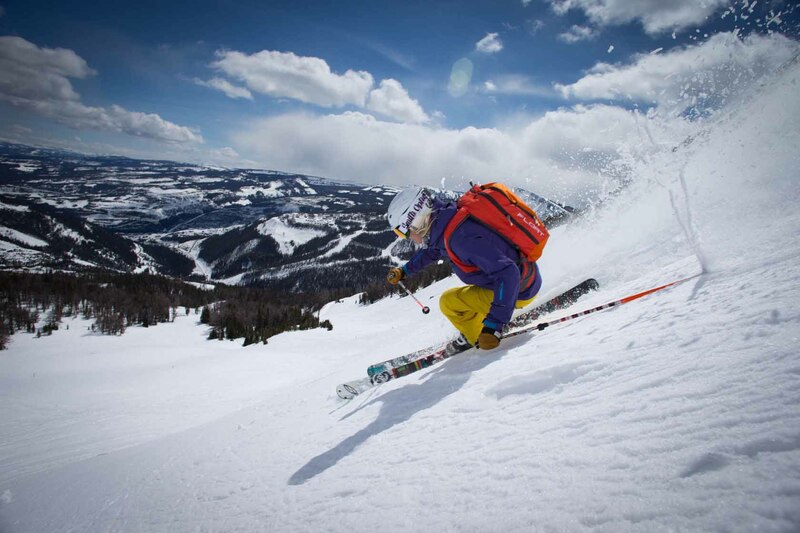 For the runs, Big Sky Resort has gladed two on the Madison side of the mountain and one parallel to Swift Current. In addition, all core surface lifts at the base areas have been replaced. 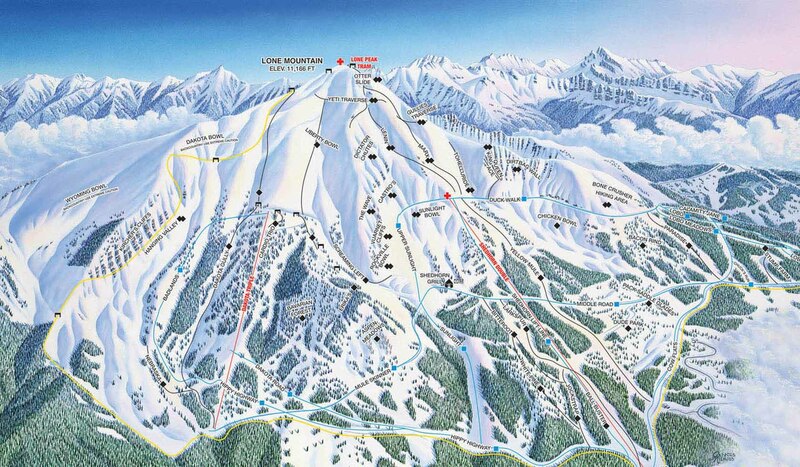 Big Sky Resort is located off of US 191, 45 miles south of Bozeman. Allegiant, Delta/SkyWest, Frontier, Alaska, or United offer non-stop flights from Minneapolis, Las Vegas, Phoenix, Salt Lake City, Seattle, Portland, New York, Los Angeles, Newark, Houston, Oakland, Denver and San Francisco. Shuttles, rental cars and taxis are all available at the Bozeman - Yellowstone Airport. Also available is the Skyline Bus shuttle service.